FREE A Christmas Carol By Charles Dickens Full Audiobook Download! You are here: Home / Great Deals / Christmas Deals / FREE A Christmas Carol By Charles Dickens Full Audiobook Download! 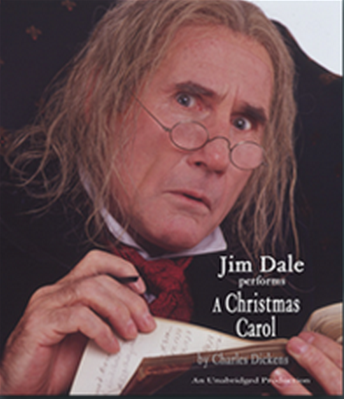 You can get the full audiobook download of A Christmas Carol by Charles Dickens FREE! Just sign up for the Random House audio newsletter and it’s yours FREE!